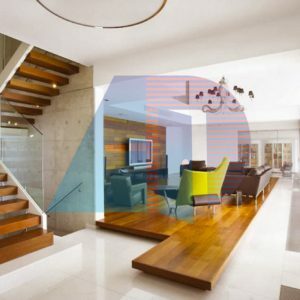 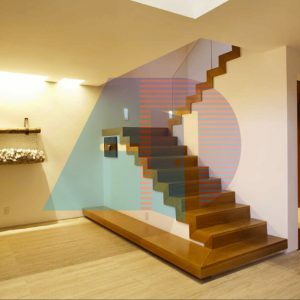 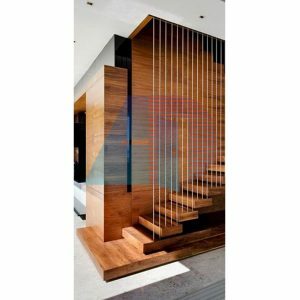 Staircases became systems expressing contemporary interior design. 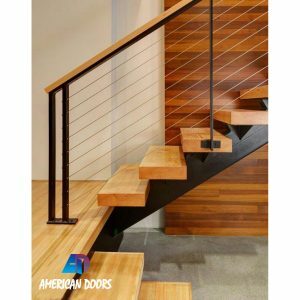 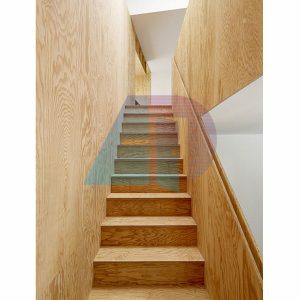 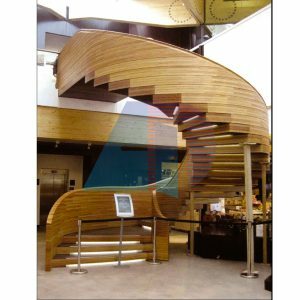 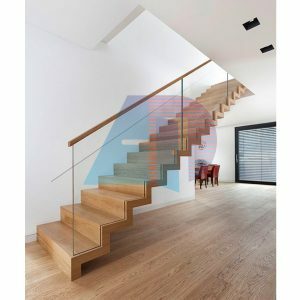 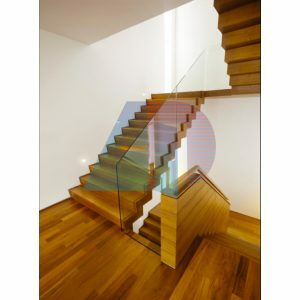 Staircases with technological quality combined with the use of fine materials such as strip wood and stainless steel. 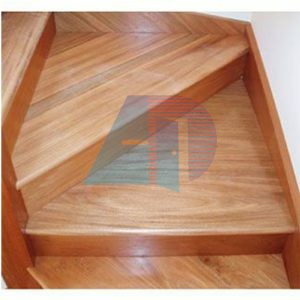 Certify the absolute guarantee of products created to last over time. 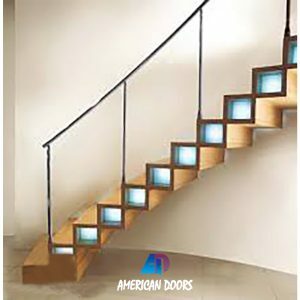 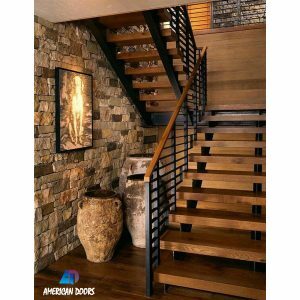 Staircases of tradition and innovation meet with versatility.